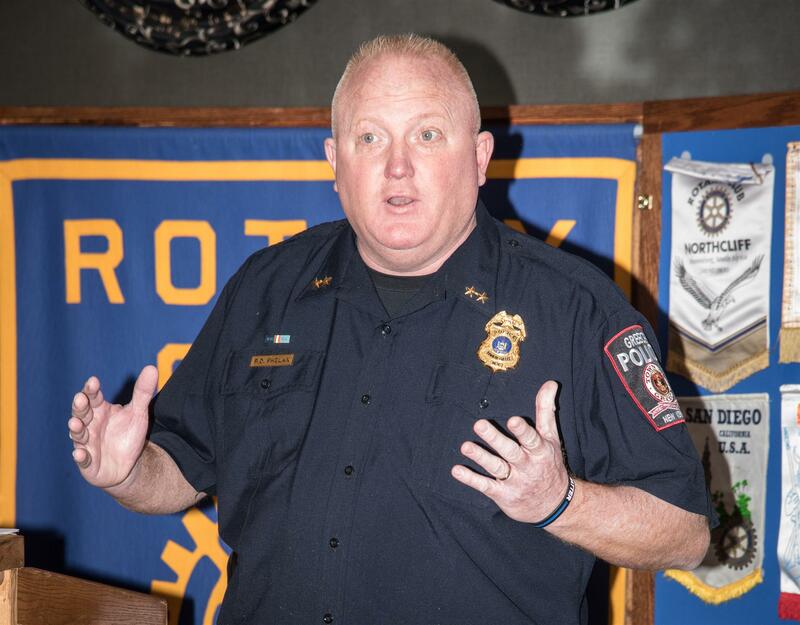 Greece Police Chief Patrick Phelan & Monroe County Sheriff Todd Baxter recently spoke at a The Greece Rotary meeting and enlightened the club on the Opioid Crisis/War he and other Police and the Medical Professionals are waging across our towns and country. "We are losing this battle"
"We as a community need to start talking openly about this epidemic and remove the stigma and stereotypes. We need to feel a sense of urgency, urgency like this epidemic is in every one of our houses, our schools, our workplaces, our churches, because it is here and growing every day. " The Average Opioid Death is 45 years old !!! 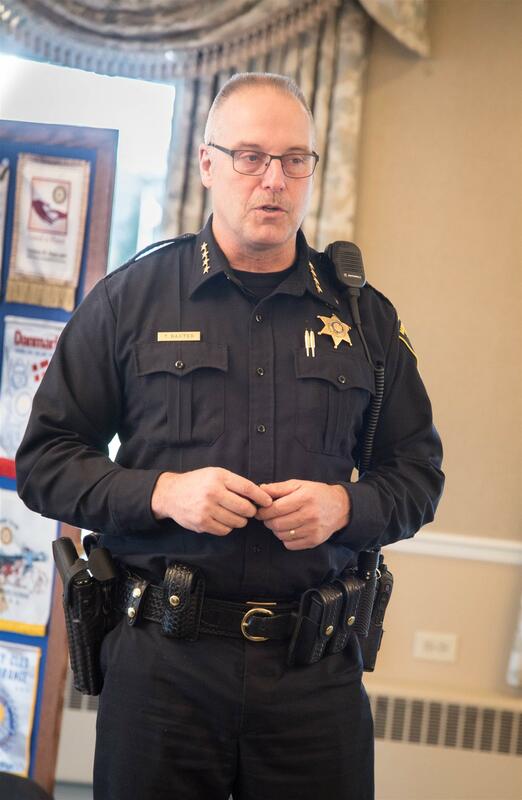 not 22 years like most people think - The County of Monroe has initiated a Opioid Task Force to combine police/medical and social services agencies to work together sharing information and evidence to assist the victims and families of this killer in our Towns and Neighborhoods.